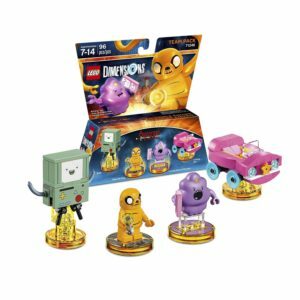 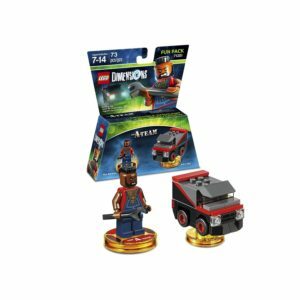 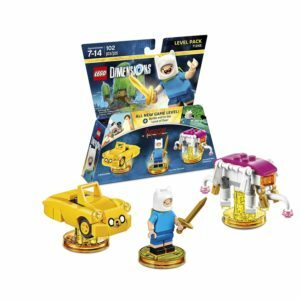 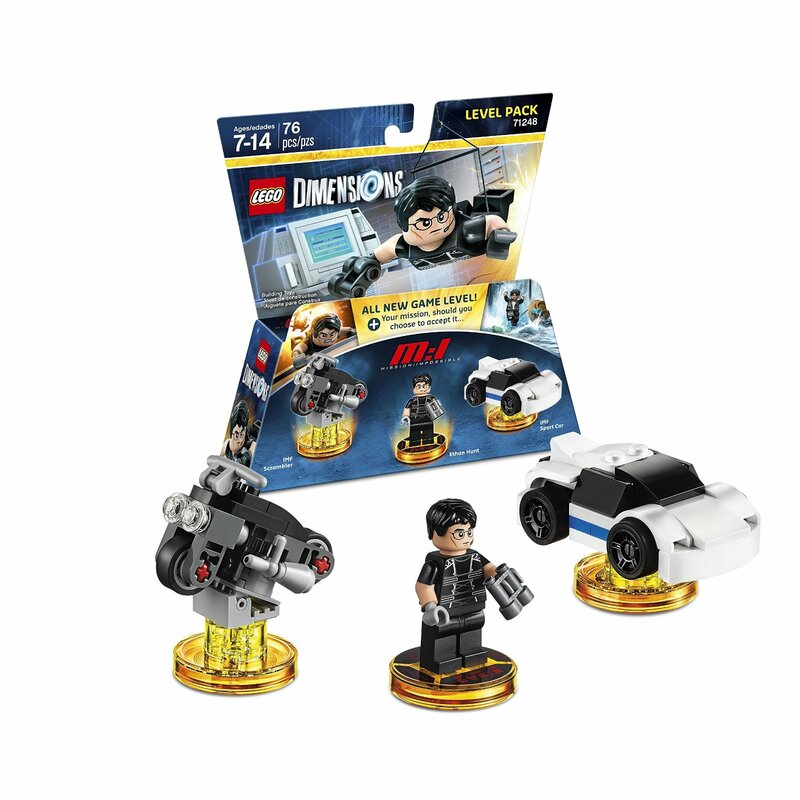 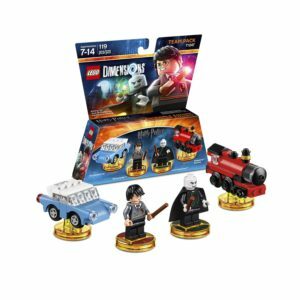 Now that retailers are putting up pre-orders for the LEGO Dimensions Wave 6 packs, we’re starting to get some more interesting tidbits. If you have Amazon Prime, don’t forget you can save 20% on all the packs at Amazon! One of the interesting tidbits is that these descriptions detail the rebuilds for the vehicles and gadgets! 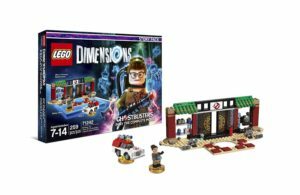 Head over to my main LEGO Dimensions Year 2 write-up for the primary descriptions for each pack. 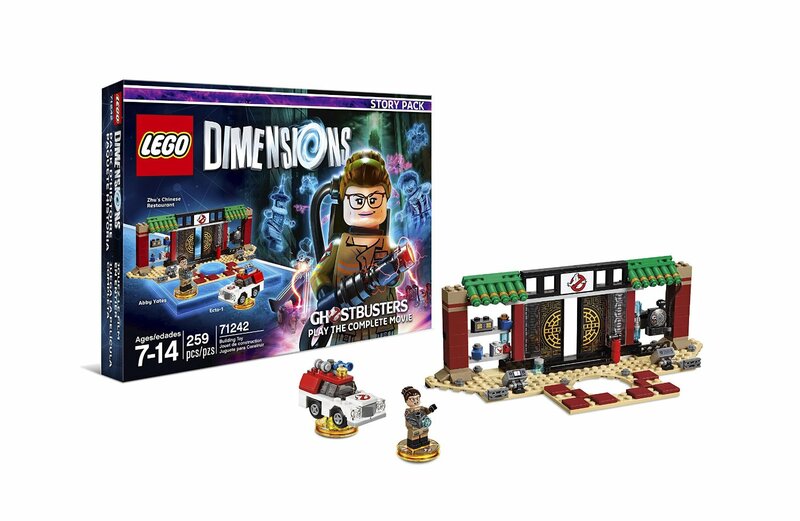 Thanks to @Sarvinator for the heads up!